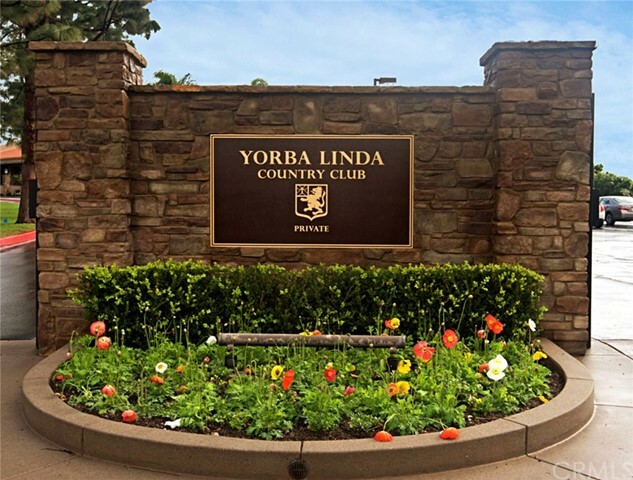 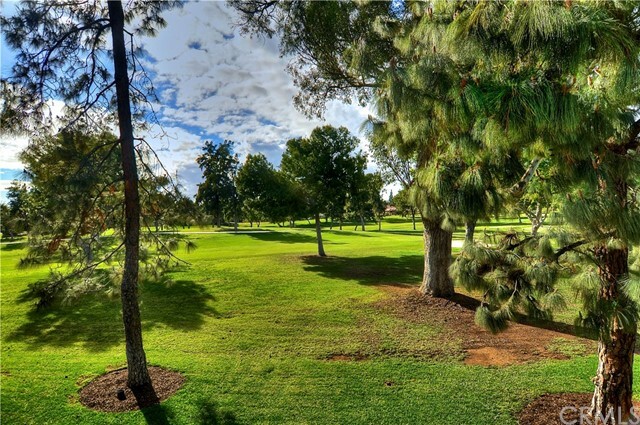 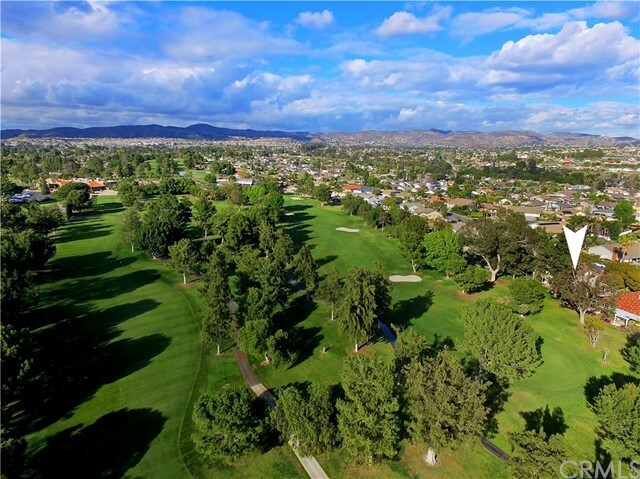 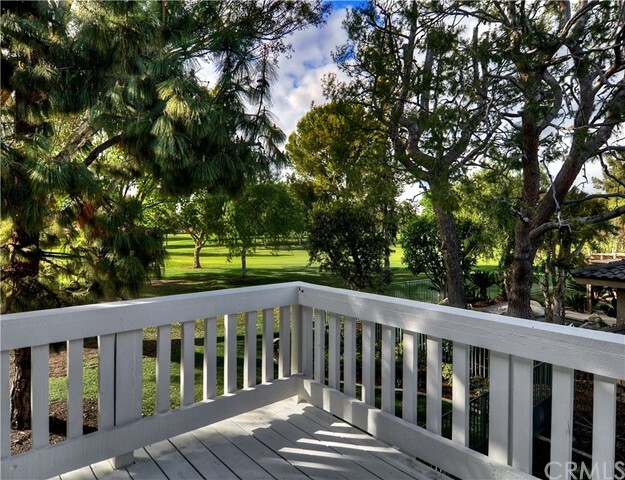 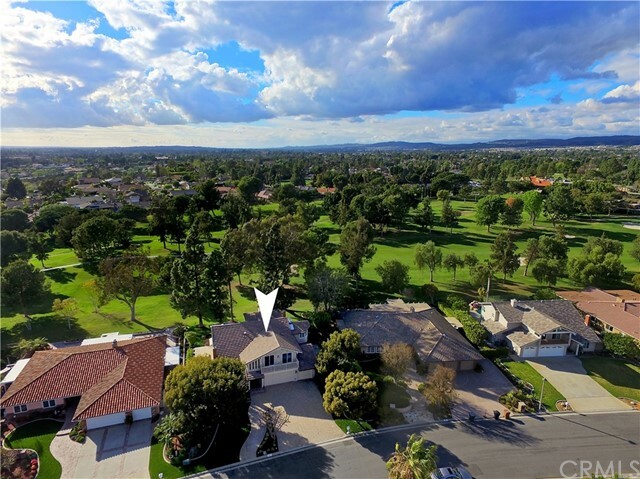 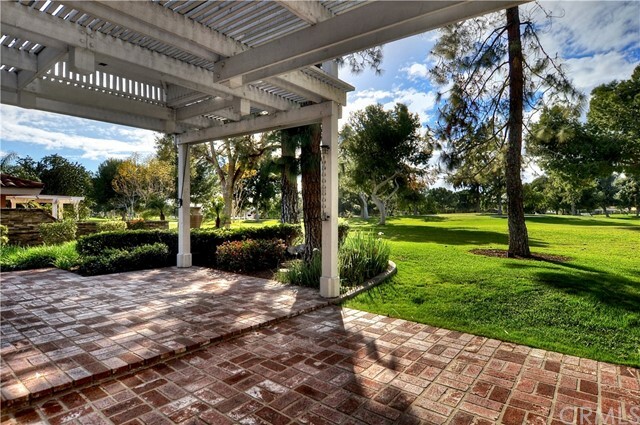 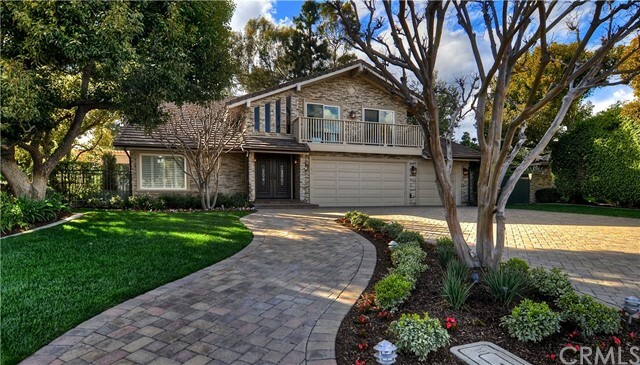 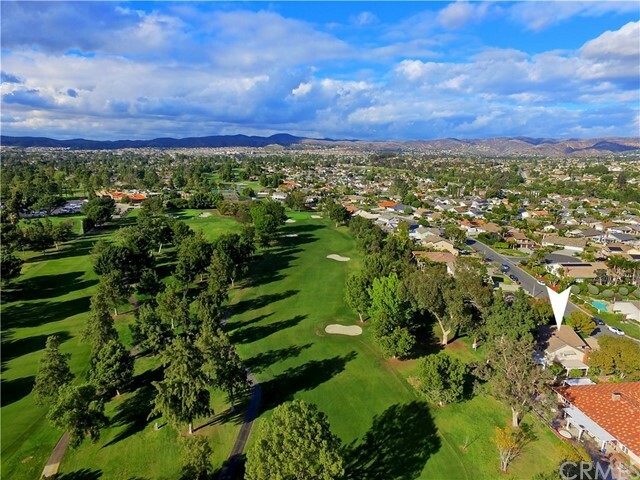 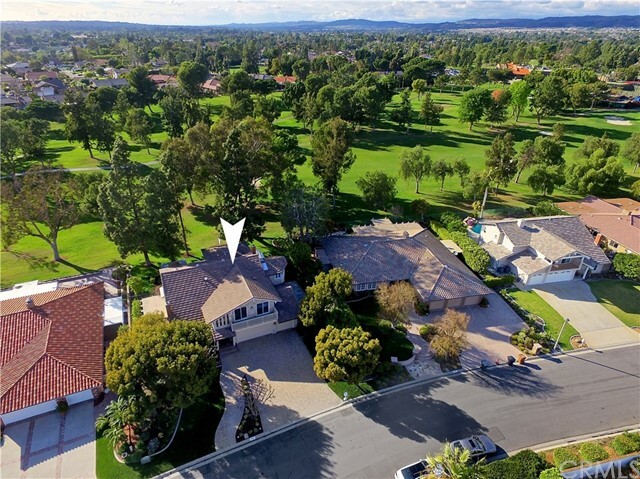 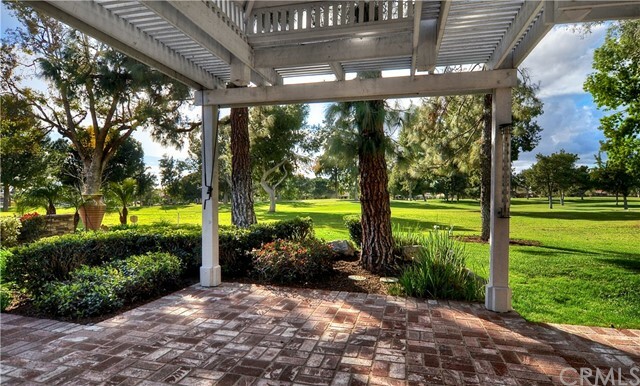 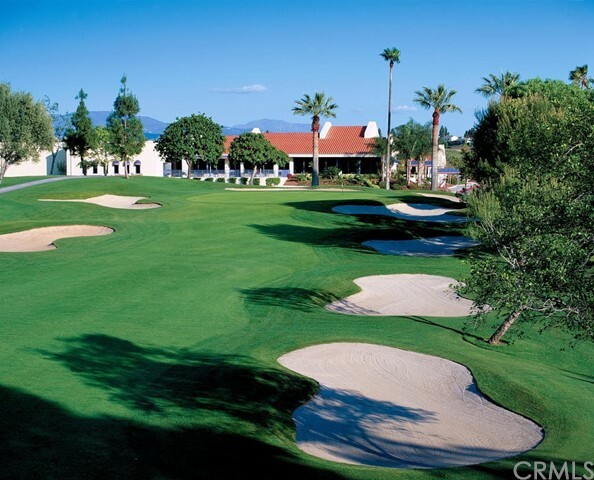 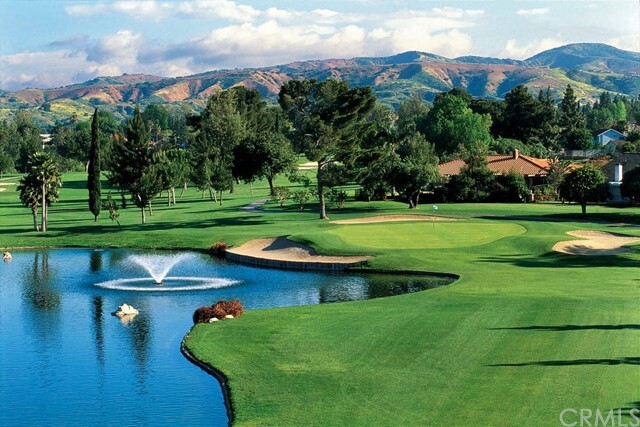 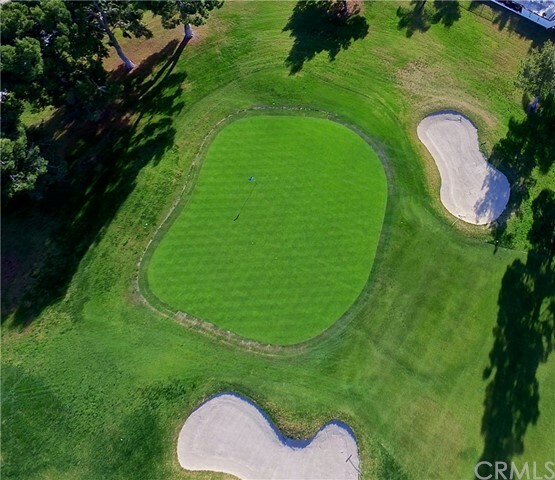 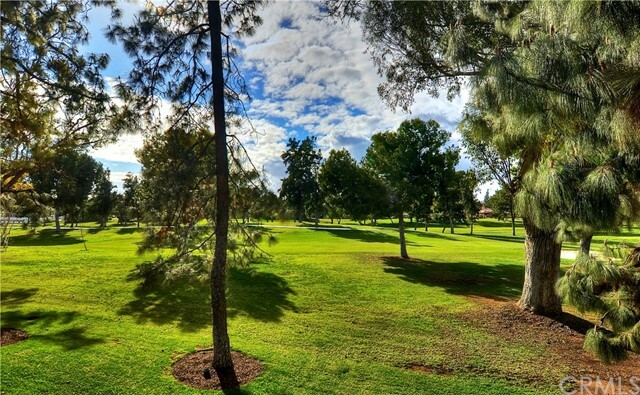 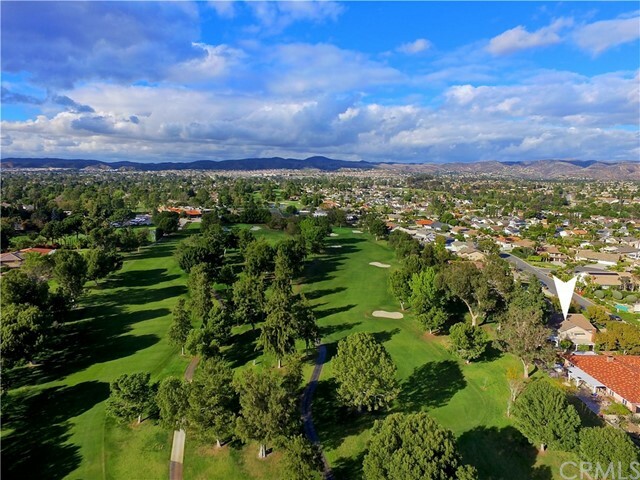 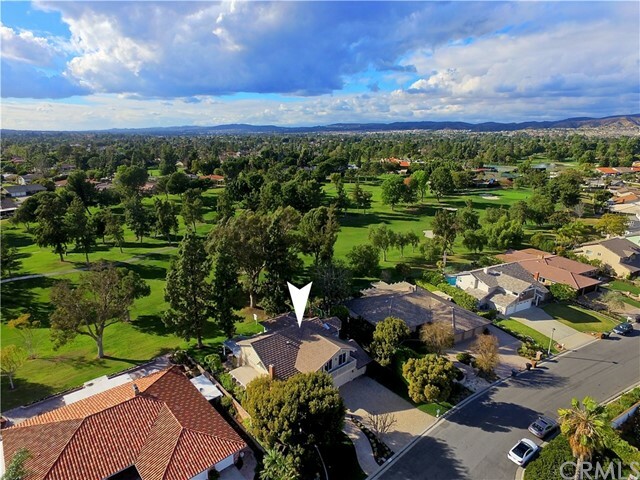 Welcome to The Yorba Linda Country Club Golf Course, This stunning home sits offers sweeping views of the 6th fairway and 1st fairway. 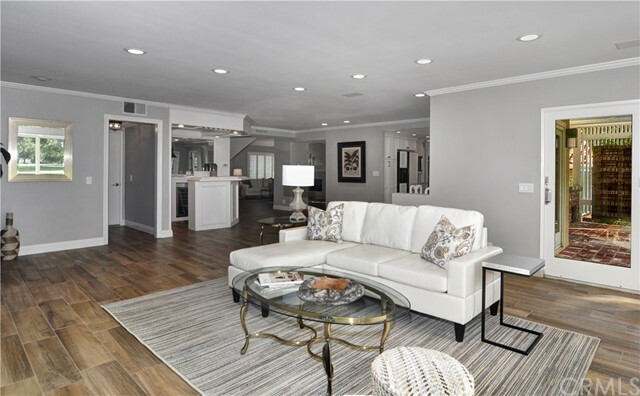 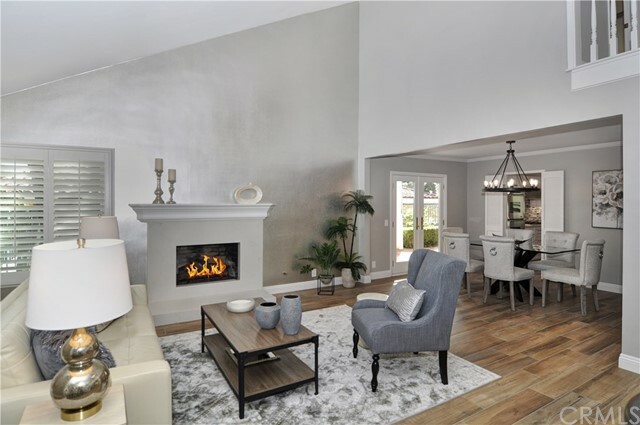 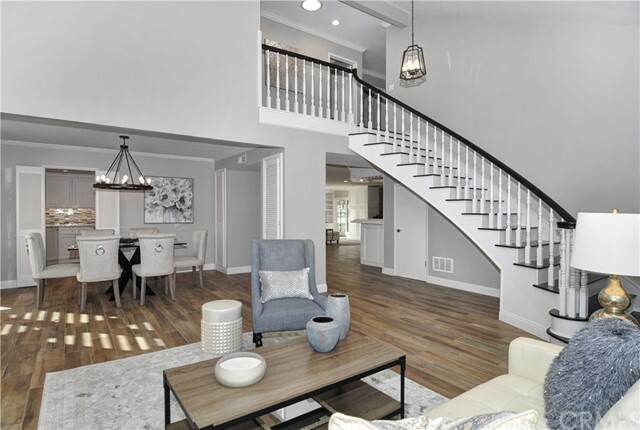 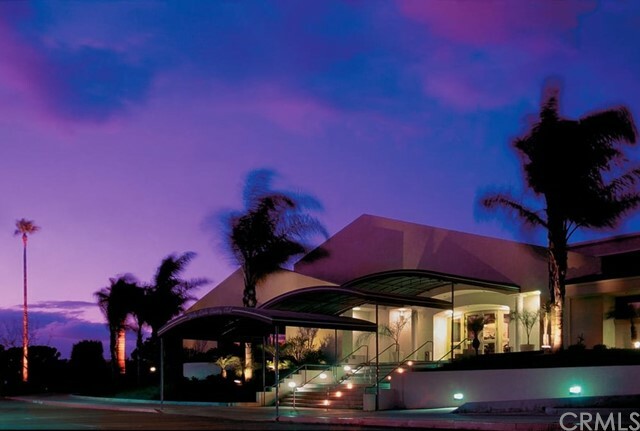 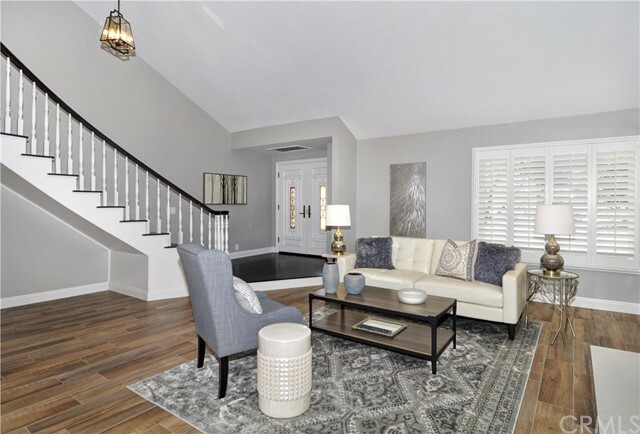 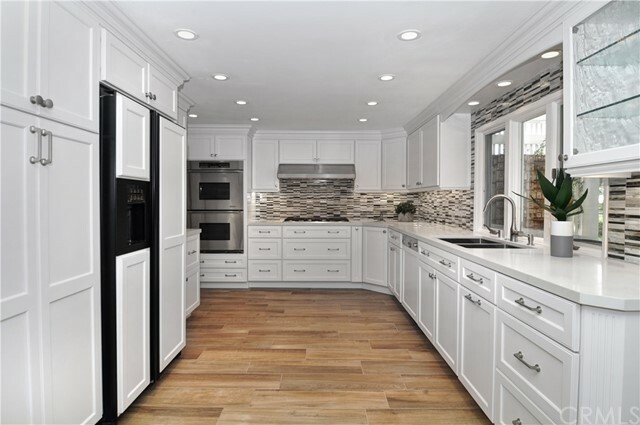 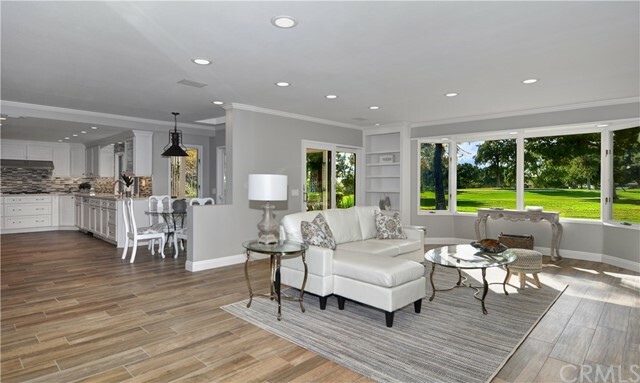 Modern finishes create a stylish look and inviting environment on this approximately 3,800 sq.ft. 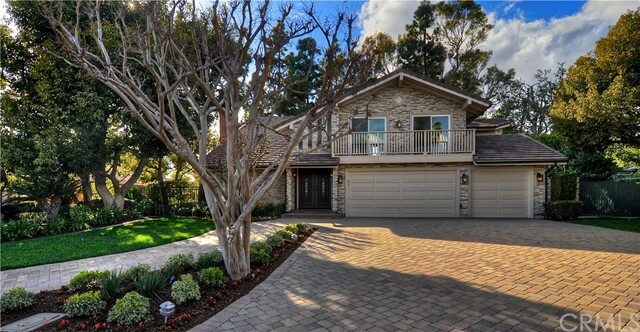 home with 4 bedrooms, 4 baths and 3 car garage. 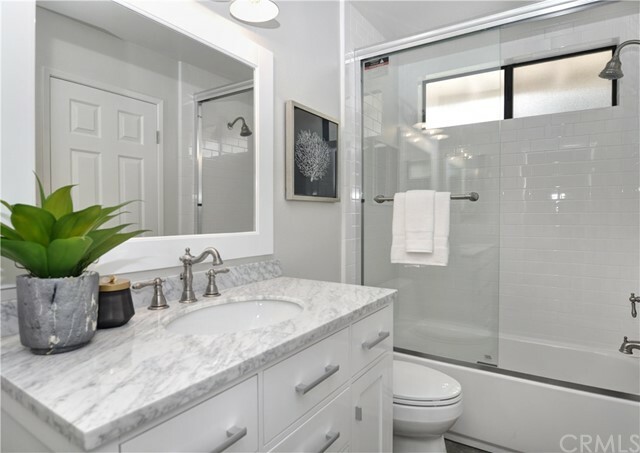 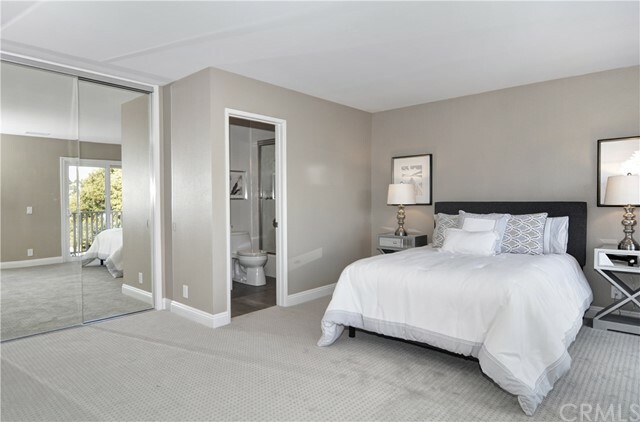 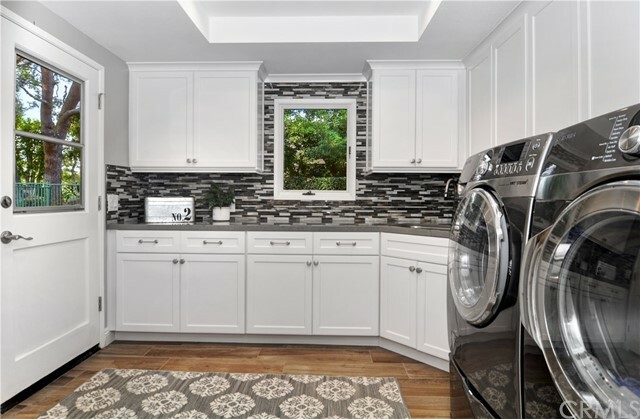 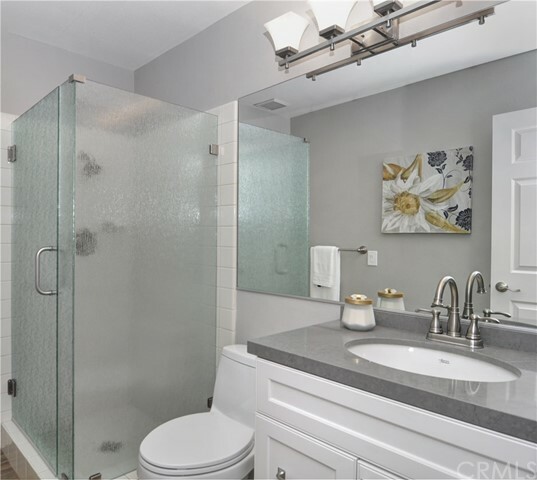 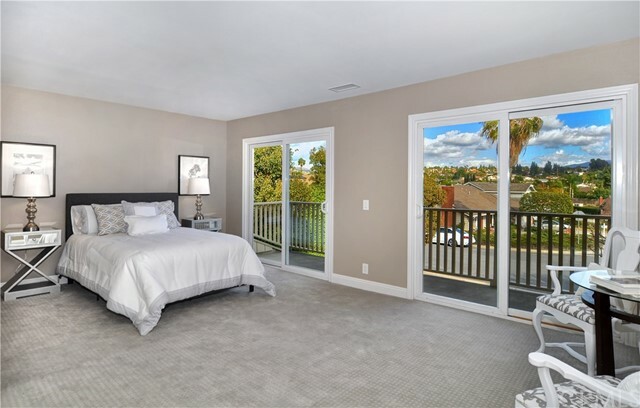 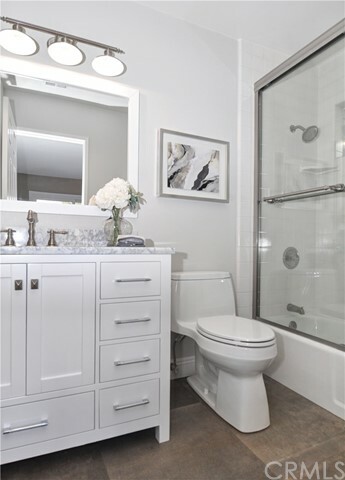 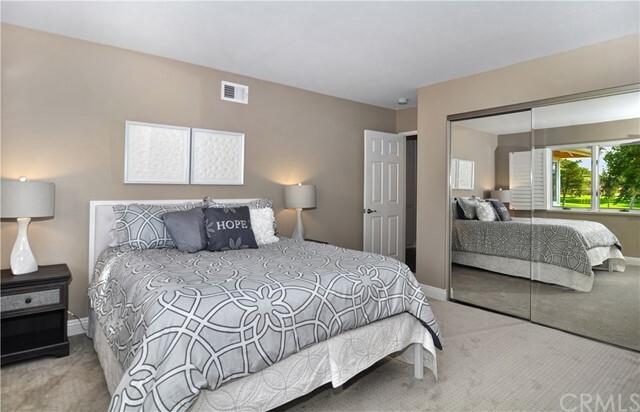 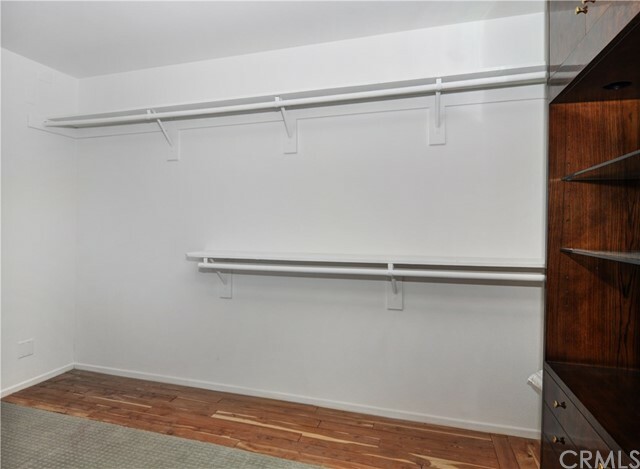 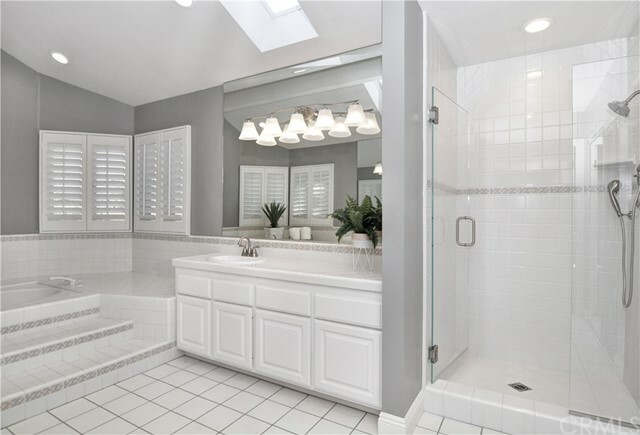 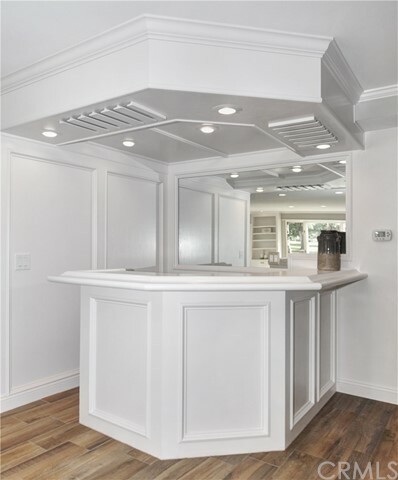 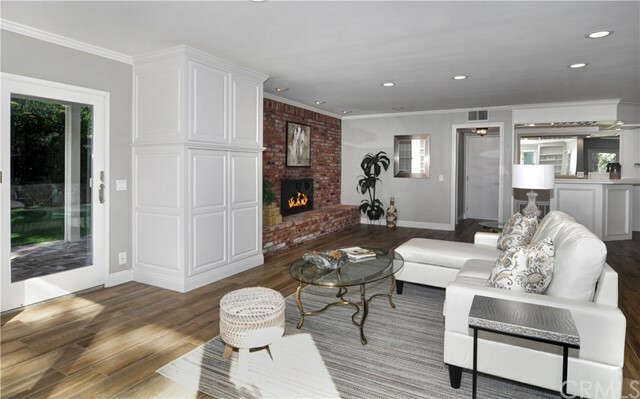 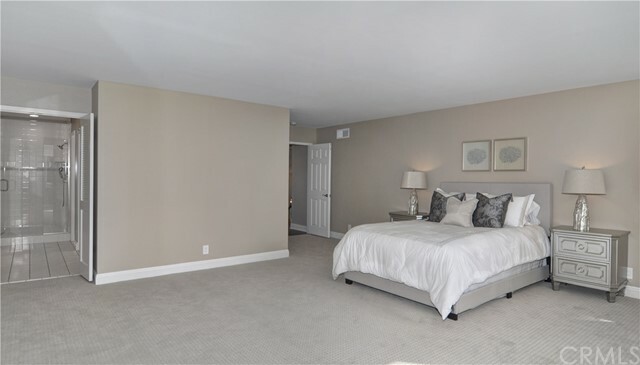 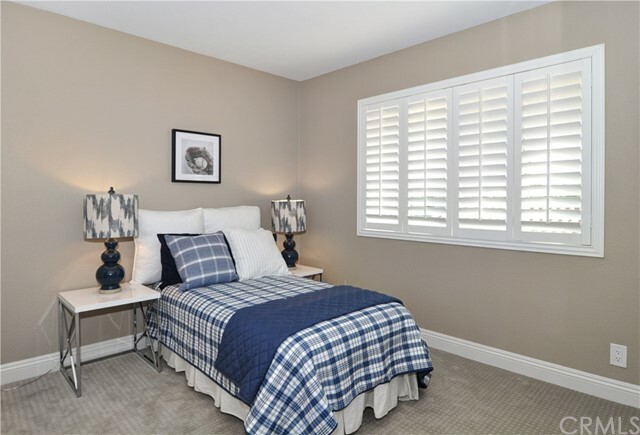 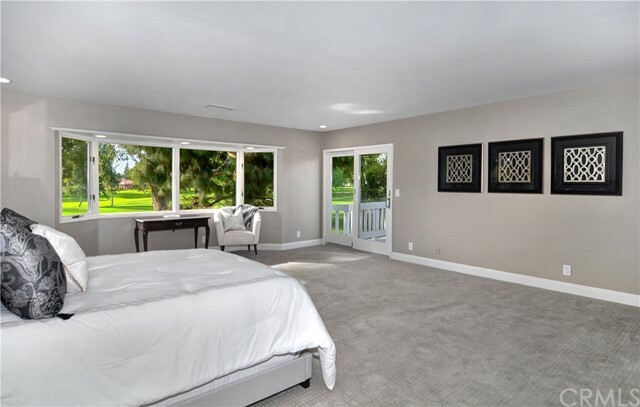 Optional Downstairs bedroom is possible.Completely remodeled with designer colors and high end materials, new wood tile floors,new carpet,new baseboards,new white cabinetry, gourmet kitchen with top of the line appliances, quartz counter tops and beautiful back-splash. 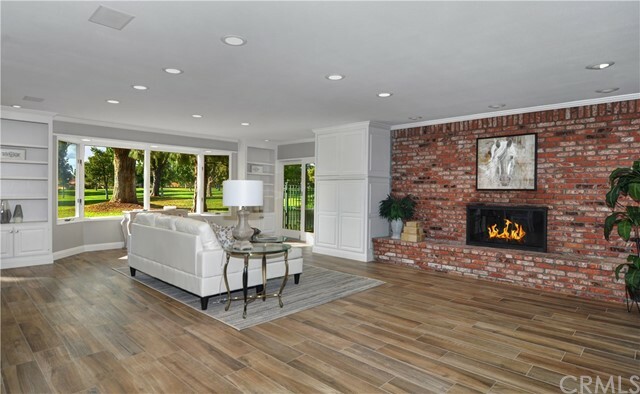 The living room offers vaulted ceilings, stunning fireplace, adjacent to the dining room with glass doors that lead to the private court yard area.The family room has a large brick wood burning fireplace and built in cabinets for media or storage.The large windows bring plenty of light and the sliding doors provide access to the side yard and the back yard with covered patio and BBQ area for Al fresco dining and entertaining with golf course and sunset vistas that can be enjoyed year around. 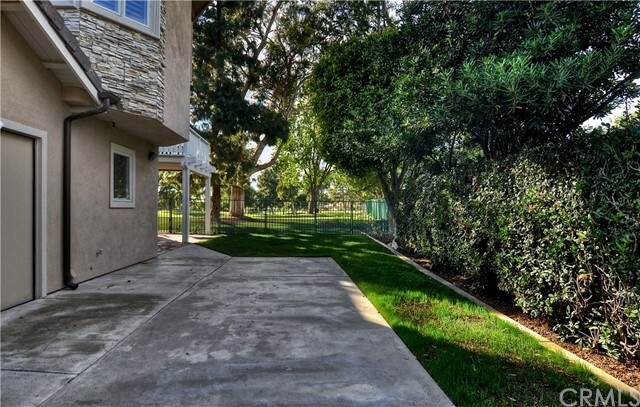 Pavers on the side of driveway were installed for easy RV access. 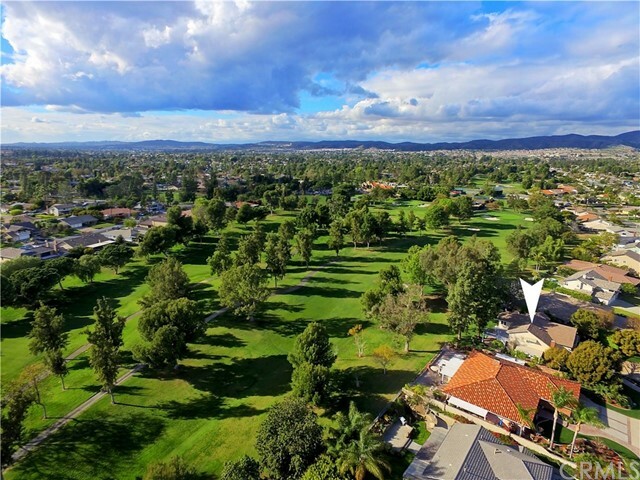 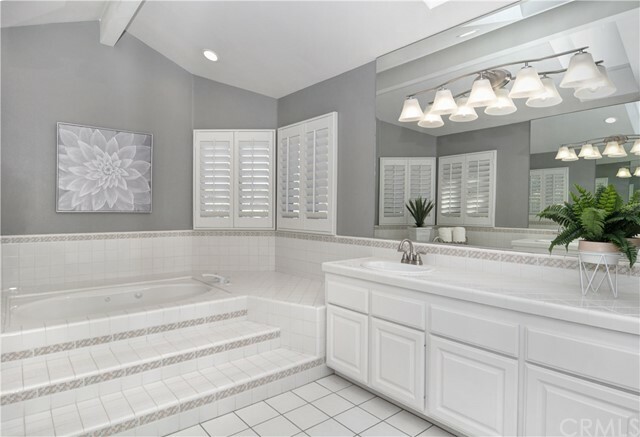 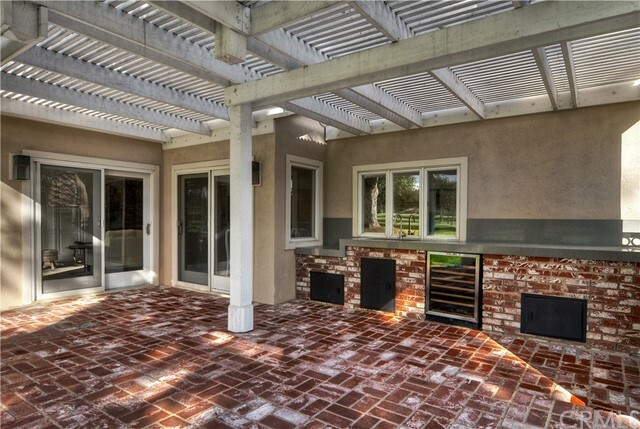 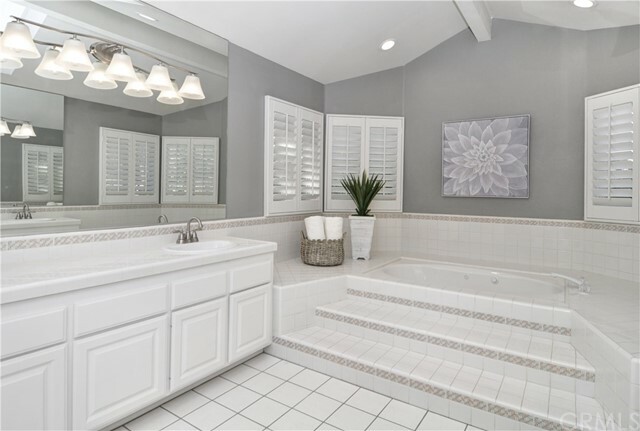 This home offers a fabulous opportunity to be in a premiere golf course location and within walking distance to the club house, pool and tennis courts. 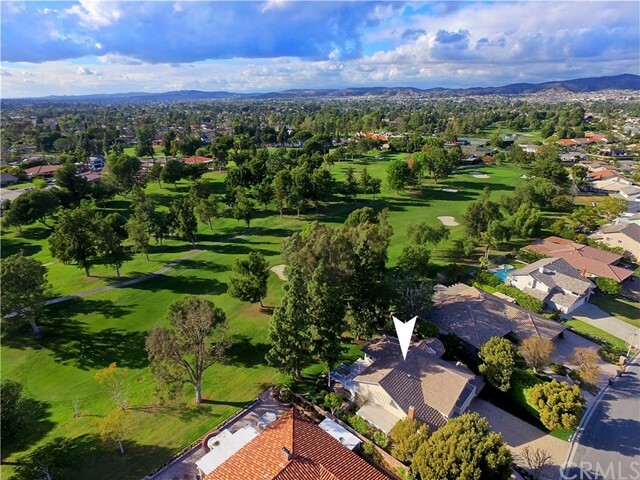 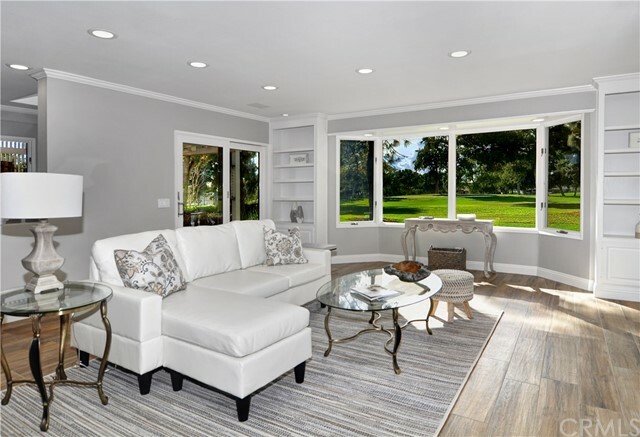 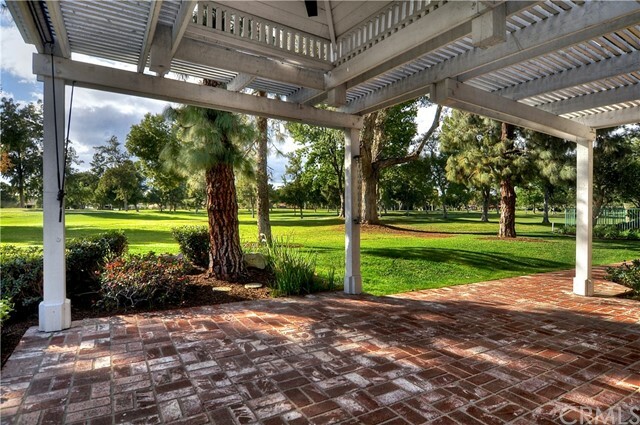 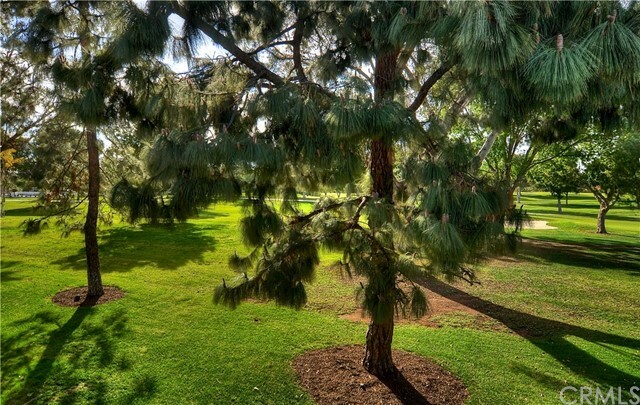 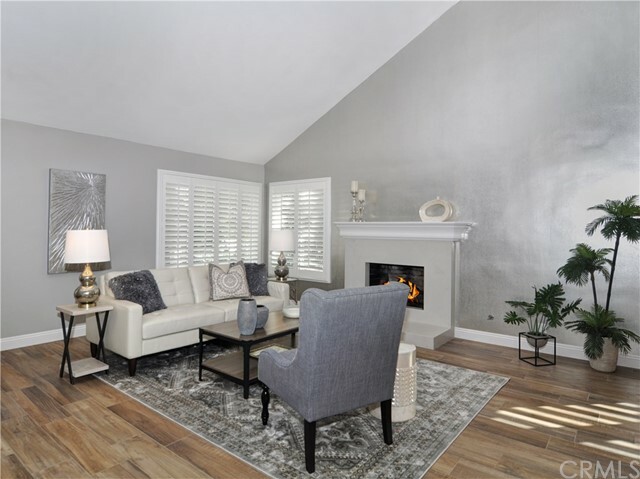 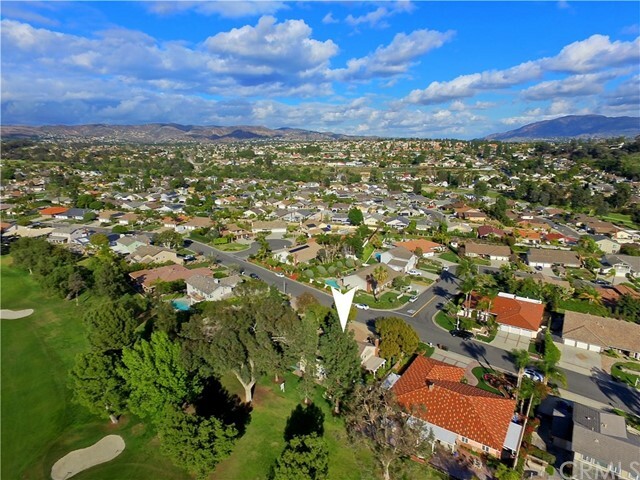 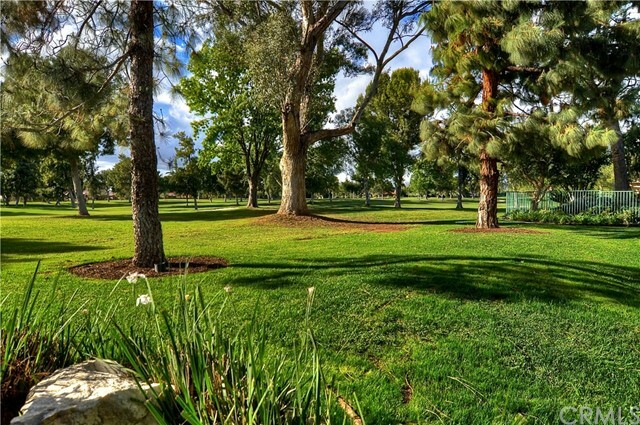 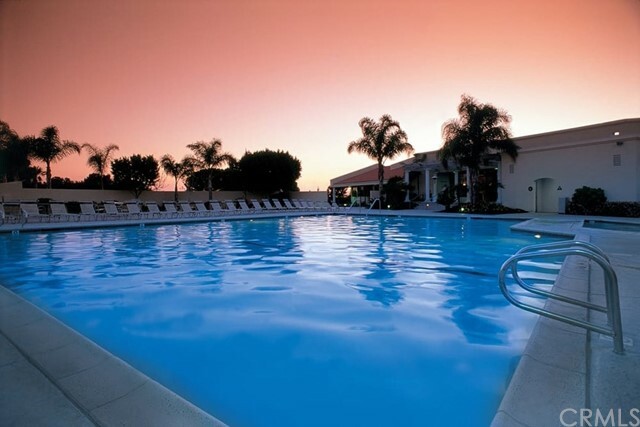 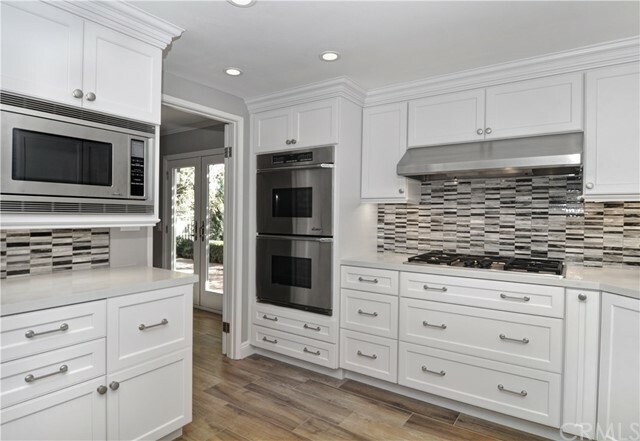 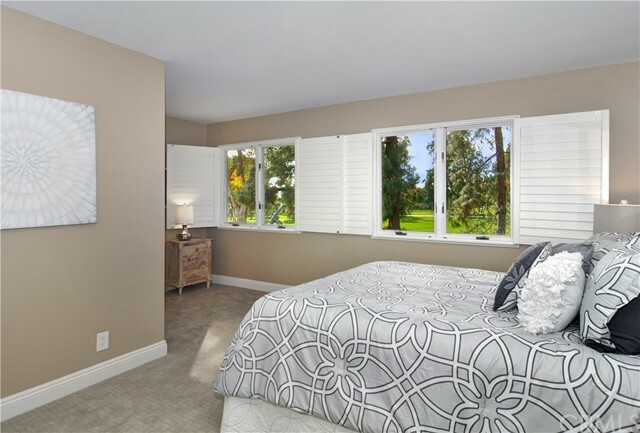 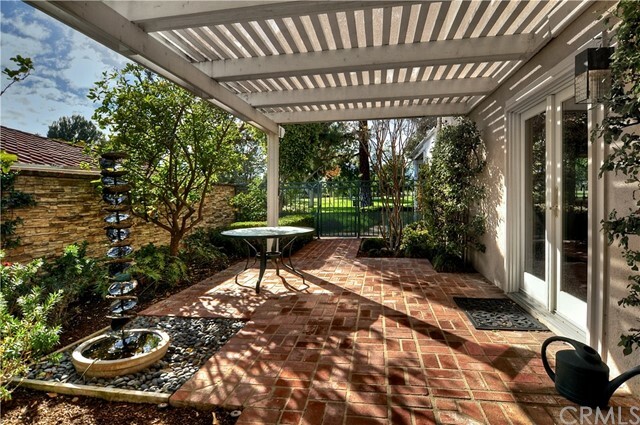 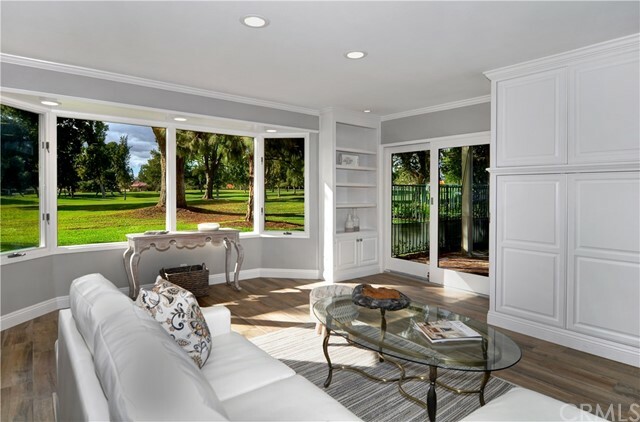 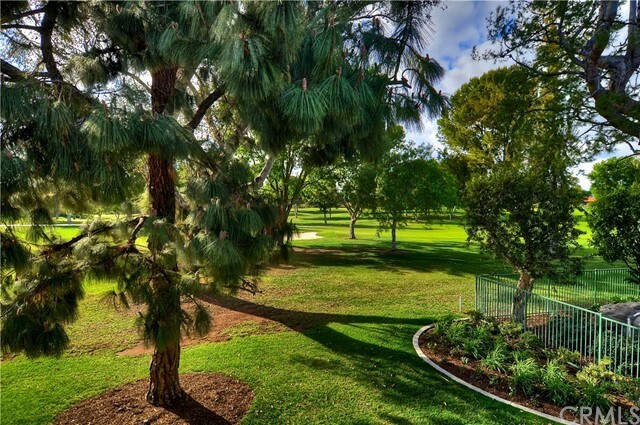 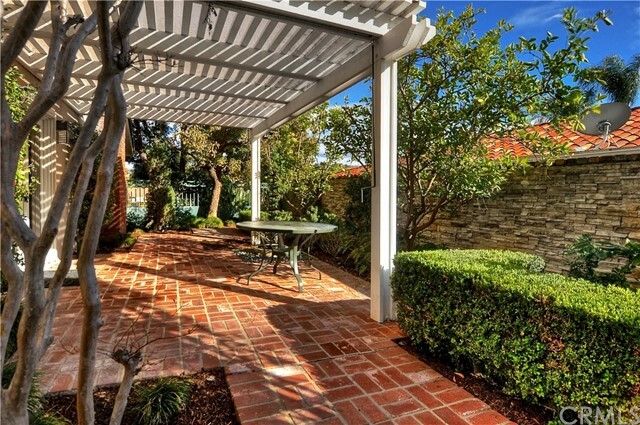 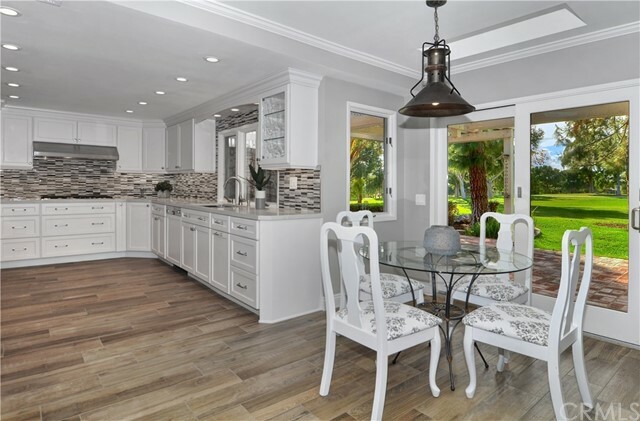 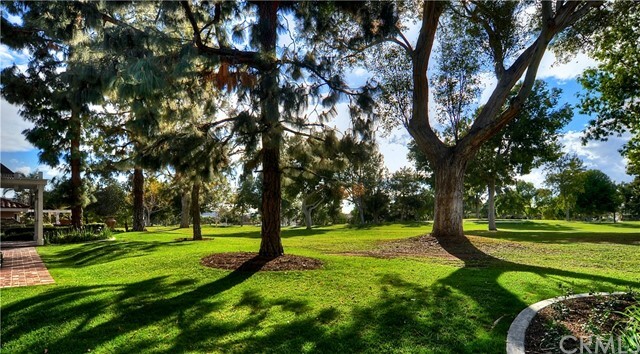 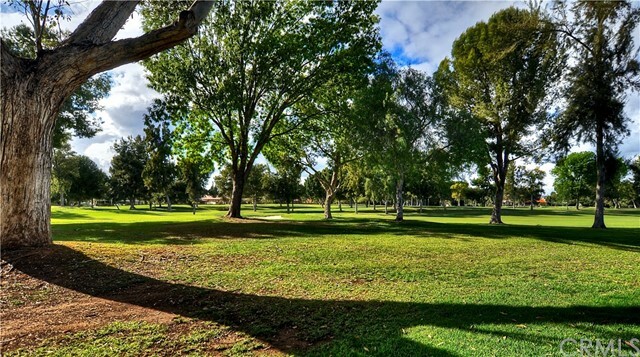 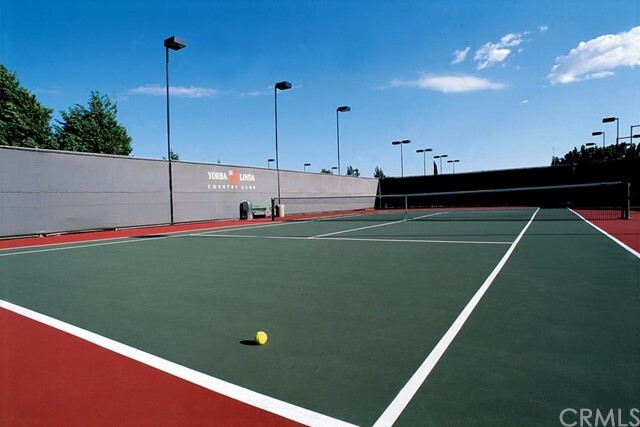 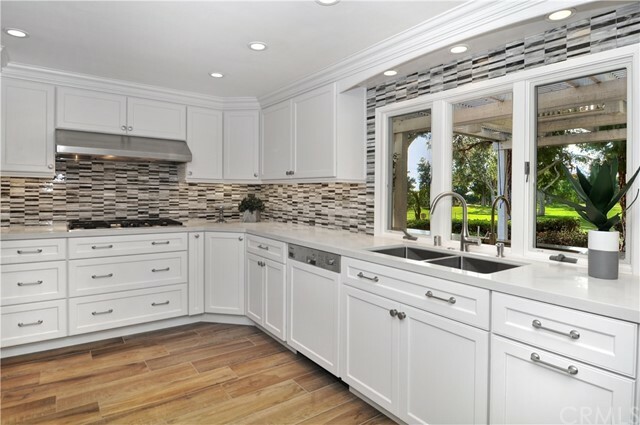 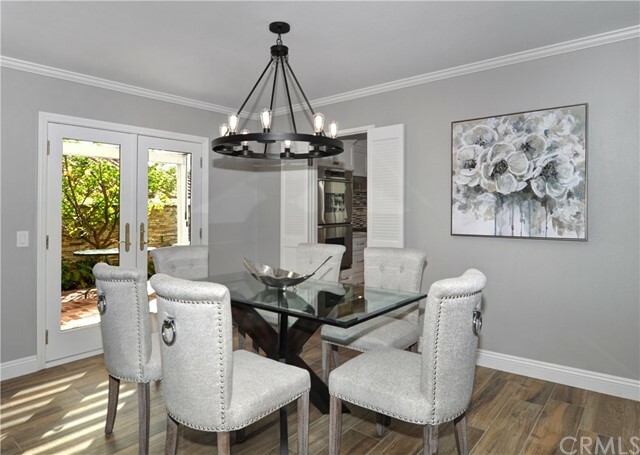 This highly sought after neighborhood of Parkside Estates epitomizes the Country Club lifestyle of YLCC with private golf and tennis membership available as well as social and family events.